This is how you do work-to-weekend styling. Give your favorite statement pants a spin by styling them with a balloon-sleeve blouse and belted vest. Sometimes all it takes is your favorite classics. Baby bump or not, this vest looks adorable worn over a printed dress. Breathe new life into your button-down with this cool layered look. When all else fails, you can never go wrong styling anything with jeans and a tee. Style the vest open but tied over a classic white blouse, blue jeans, and printed mules. Last, but certainly not least, don’t forget to simply wear it as a dress! Up next? 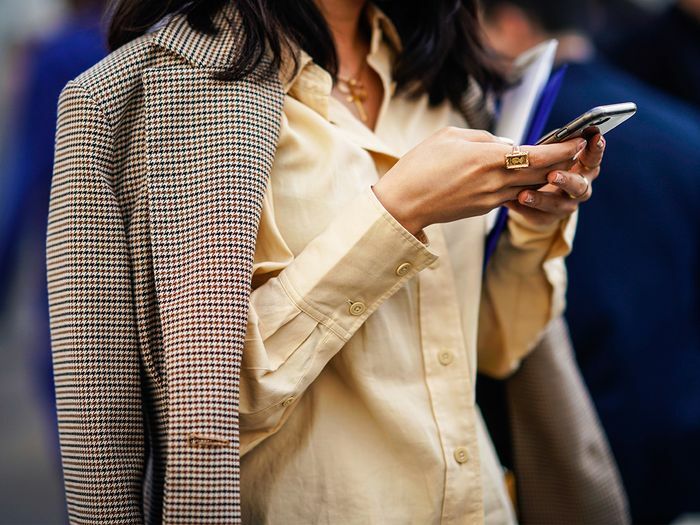 The one spring trend that truly never fails.